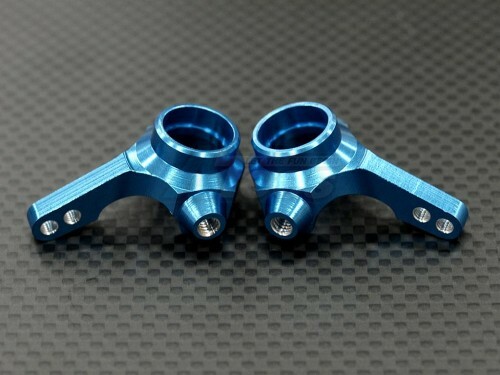 Rubber Sealed Bearing 8x12x3.5mm Boom Racing #: BBZMR1282RS fits. 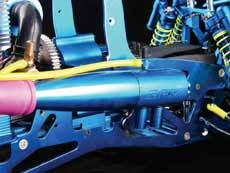 Take out any steering slop in your steering! Fits Perfectly for TA02 TA03. 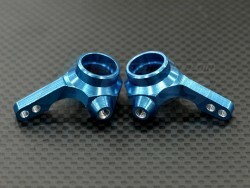 The Tamiya TA03 Aluminum Front Knuckle Arm Set- Blue has an average rating of stars based on 131 customer reviews. Superb! Makes your front end solid enough for the toughest jobs around rocks.